Angie has been a part of our team since we began in 2008 and involved in Dentistry for 11 years at this location. She has been a Registered Dental Hygienist since graduating in 2005 from Asheville Buncombe Technical Community College and receiving her Associate in Applied Science degree in Dental Hygiene. Additionally, Angie continues to maintain certification by the Dental Assisting National Board. Angie is dedicated to her patients' oral health. She provides regular cleanings, deep cleanings, and soft tissue maintenance (for gum disease) with a primary focus on oral hygiene education for the entire family. Angie believes a healthy smile is a "beautiful" smile. She and her husband Tom reside in Yancey County. They have 3 grown children and 5 wonderful grandchildren. 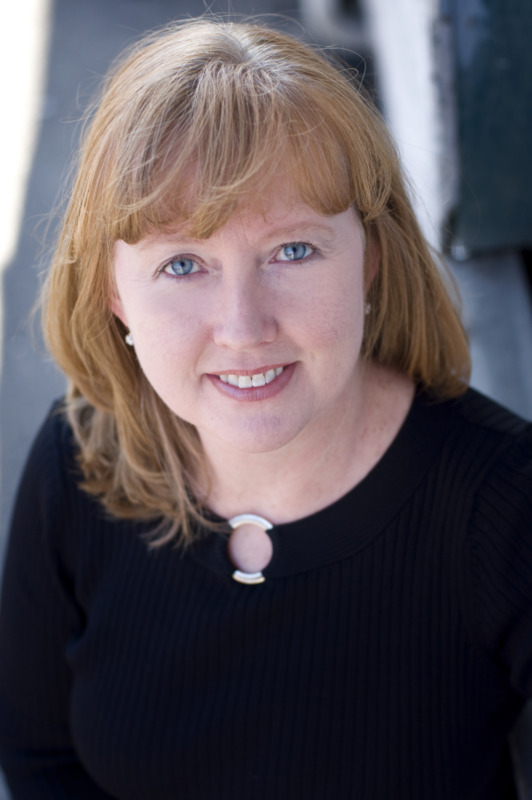 Christy joined our team in June 2010 and has been involved in Dentistry for 20 years. She is a 1997 graduate of Western Piedmont Community College. Christy is a Certified Dental Assistant and maintains certification by Dental Assisting National Board. Past work experiences have been in oral surgery and orthodontics. Christy is currently accredited with Blue Ridge Regional Hospital to work in the Operating Room with Dr. Townsend and is a part time dental instructor at Western Piedmont Community College. Her favorite part of of working in dentistry is connecting with patients and helping them create and maintain a beautiful smile. Christy is married to Brett and they have one son, Curran and two daughters, Zoe and Marley. She enjoys reading, walking and spending time with family and friends. Angela joined our team in October 2014. She is a 1993 graduate of Mayland Community College where she received dual Associate's in Applied Science degrees in both Business Administration and Business Computer Programming along with a certificate in Accounting. She has worked in the healthcare field for over 25 years. As Front Office Manager, Angela's goal to to help patients maintain the best financial plans unique to their individual needs to ensure the provision of quality dental care. Angela, her husband, and son live in Mitchell County. They love spending time together and being involved in their church family. 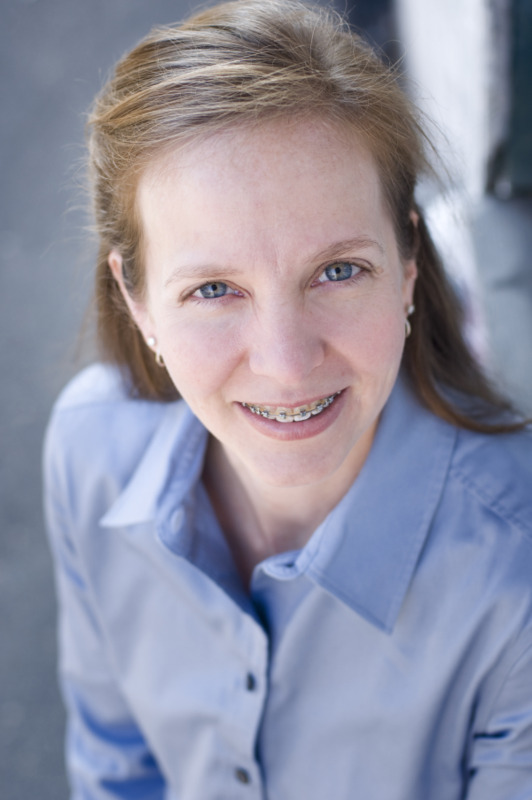 Tammy joined our team in January 2011 and has been involved in Dentistry for 17 years. Tammy graduated from McDowell High School and then attended Western Piedmont Community College where she received a diploma in Dental Assisting in 1990. She studied Dental Hygiene at Asheville Buncombe Technical Community College where she obtained her Associate in Applied Science degree in Dental Hygiene in 2005 and was the recipient of the North Carolina Dental Hygiene Advanced Studies Award. Tammy believes that nothing is more rewarding than helping patients achieve their optimal oral health. Tammy has been married for 20 years and is the proud mother of two daughters. When not in the office, quality family time is very important to her. She also enjoys walking and planting flowers with her girls. Kenzie joined this team in 2018. She graduated from North East State Technical Community College dental assisting program in 2016 and has been a dental assistant for 3 years. 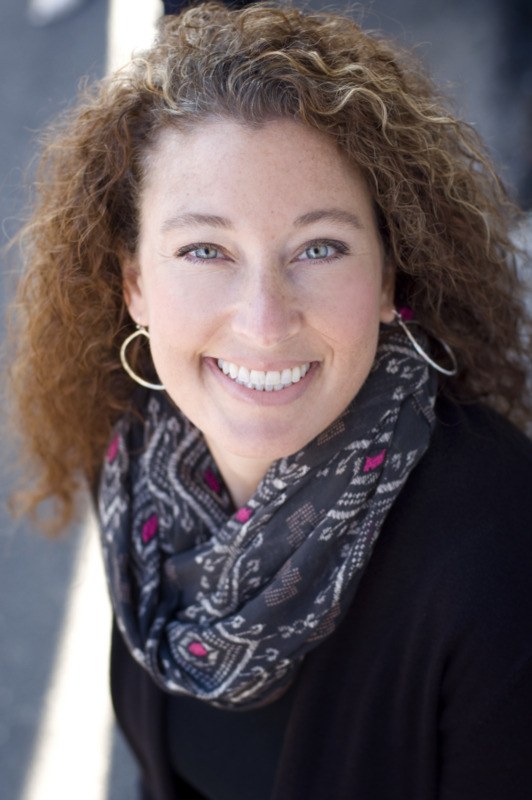 Stephanie joined this team in 2008 and involved in dentistry since 2001. Stephanie is our practice administrator. She enjoys working with her husband, Dr. Taylor Townsend and the best dental team, to provide an exceptional experience for each patient in our office. 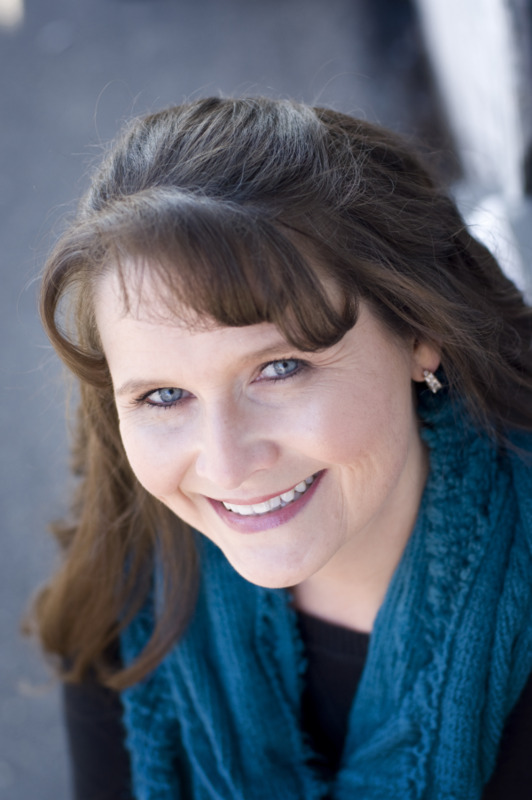 Originally from Kingsport, TN, Stephanie met Dr. Townsend at Furman University where she earned her Bachelor of Science degree in Biology and Computer Science in 1998. Through a continued commitment to education, and as an active member of AADOM (American Association of Dental Office Managers), she is currently working towards her fellowship status in this organization. To accomplish this goal, Stephanie participates in the AADOM Study Club, courses through the DALE Foundation, classes at the Hinman Dental meeting, and webinars. Taylor and Stephanie have been married for 19 years and are are proud parents of two children, their 16 year old daughter and their 15 year old son. As a family, they love to travel and play outdoors including climbing, camping, and bicycling. 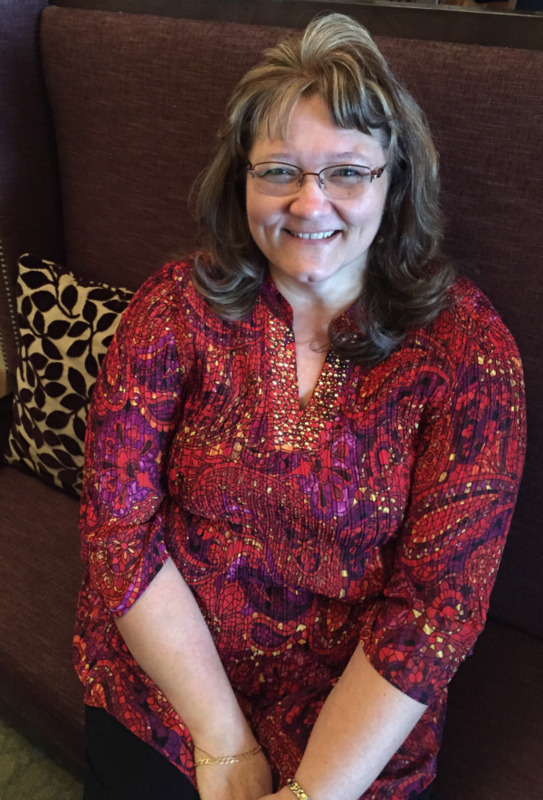 Stephanie enjoys being actively involved in ministries at Church and serving our community. Michelle joined our team in 2016. While in her first year of dentistry, she has over 22 years of experience in customer service and healthcare. She enjoys helping patients to obtain a confident smile, and is happy to be the first person you meet when you walk into our office! She knows how important a confident smile is from her own personal experience, and how it has changed her life to smile with confidence. She looks forward to helping our patients achieve their best smile also. Hinman Dental Meeting March 2017. 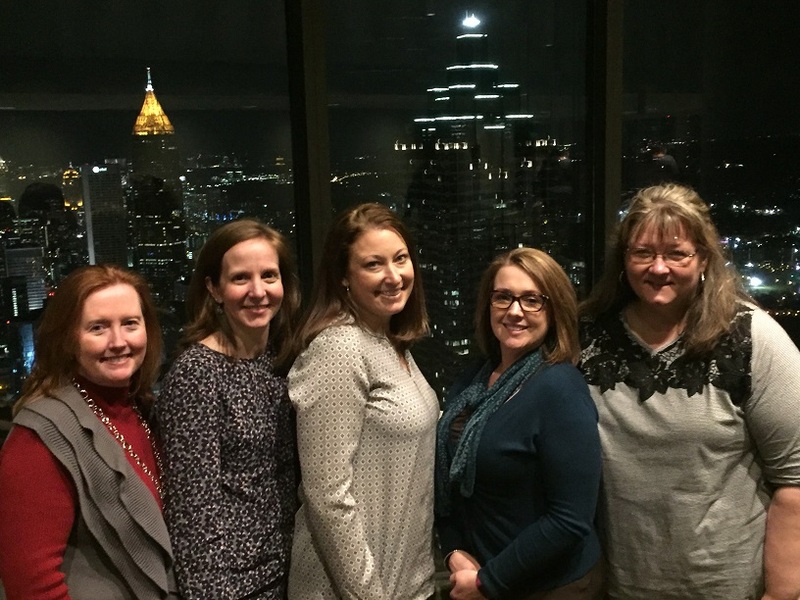 View of Atlanta from the top of the Sundial Restaurant after a wonderful team dinner. 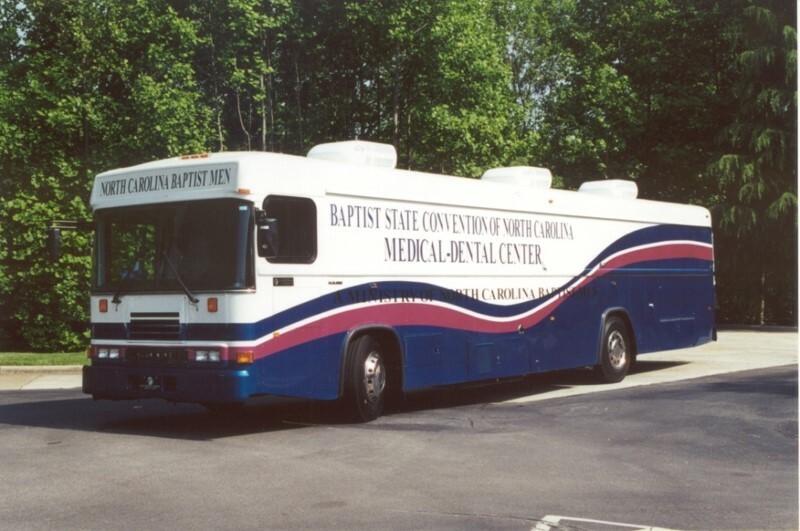 North Carolina Dental Bus at First Baptist Church in Spruce Pine. Hinman Dental Meeting March 2015. Continuing dental education in the spirit that we all should continue to grow and learn and in this case, do so to continually strive to porvide the best dentistry possible for our patients.